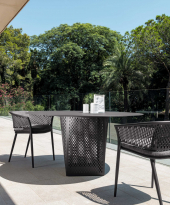 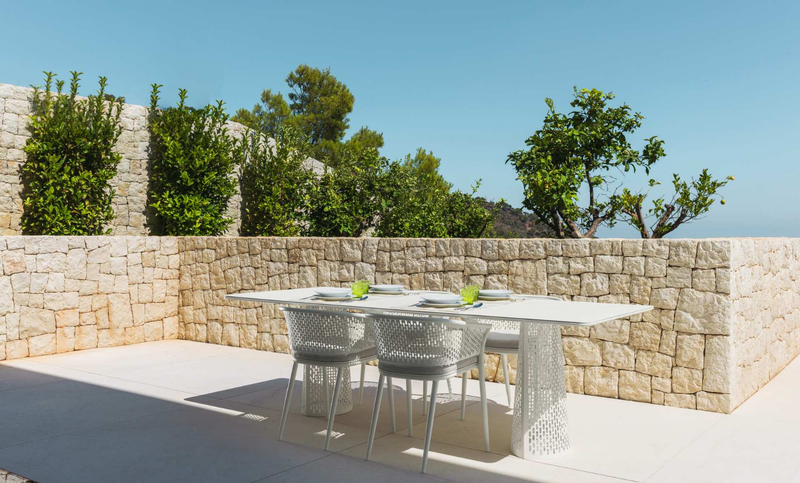 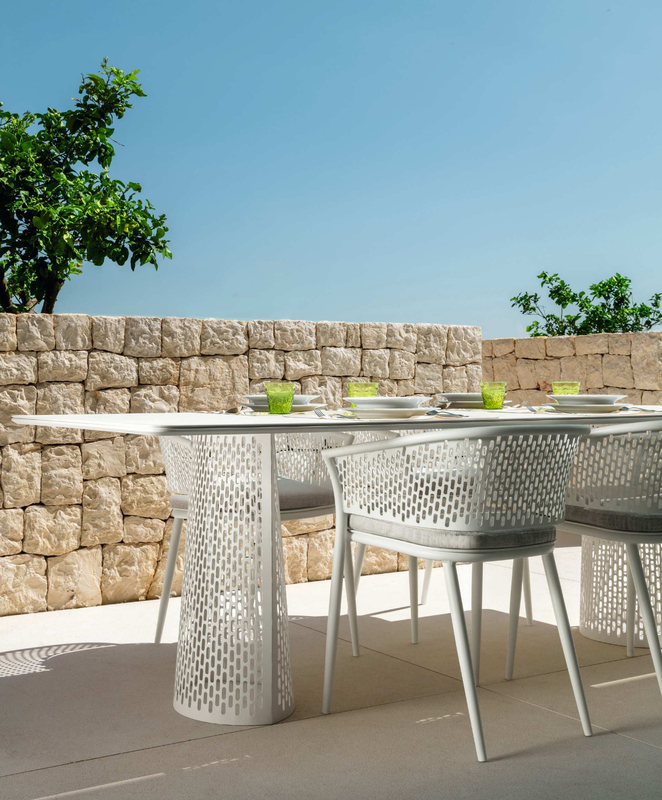 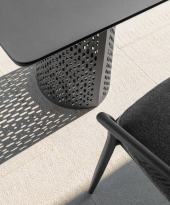 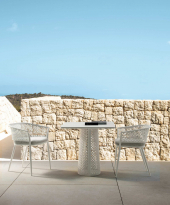 Pascal outdoor collection signed Talenti : structure in worked metal, folded and shaped for a sense of pleasant softness and unexpected lightness. Pascal outdoor chair : worked sheet metal that remind of the sails inflated by the wind,Pascal,the furniture compliment treated in the processing and in the detail. 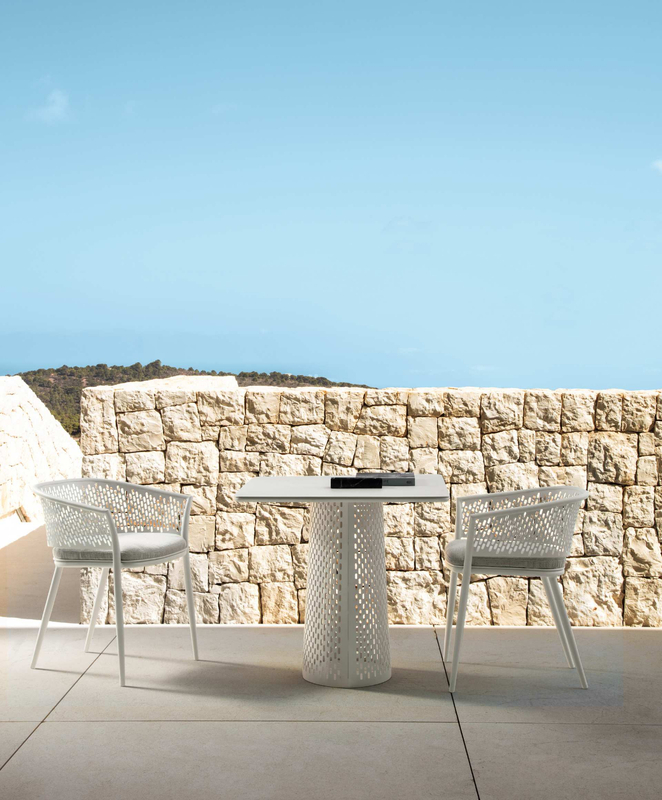 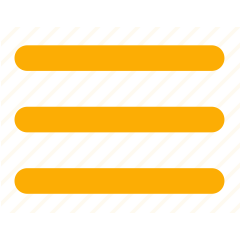 The outdoor chair with armrests, it’s wooden armrest is agreeable to sight and touch. 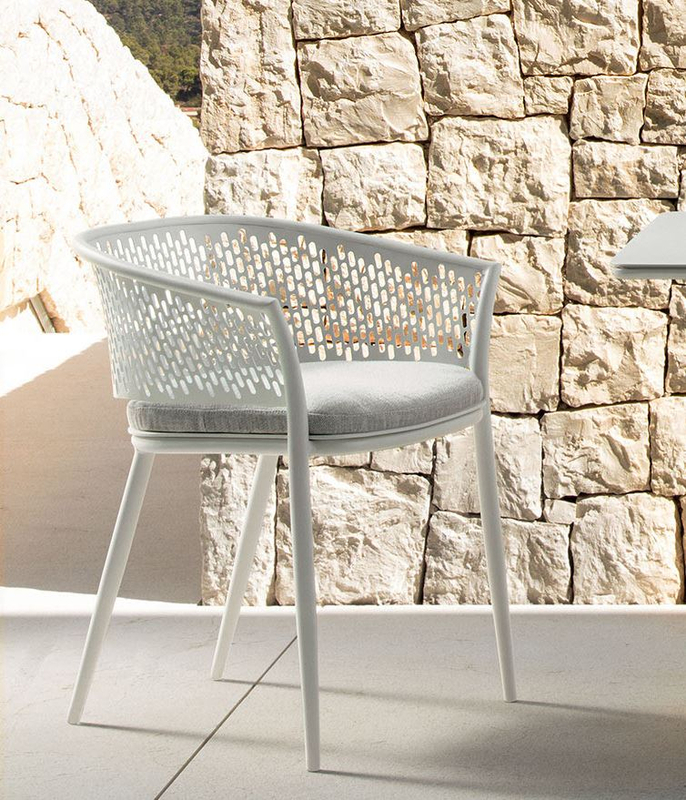 Pascal by Talenti.